There are more than 1.2 million people in the United States in survivorship care after curative resection of colorectal cancer. They face a lifetime of risk for cancer recurrence or metachronous colorectal cancer, yet there is little consensus on optimal approaches to surveillance. For patients willing and able to undergo surgical or medical therapy for recurrence, active, structured surveillance is recommended. 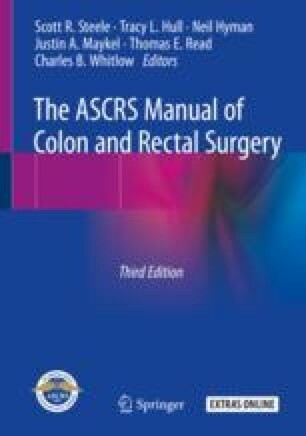 This chapter discusses the content, supporting evidence, outcomes, and shortcomings of the major published guidelines for surveillance after curative resection for colorectal cancer.